Thackeray has collected Rs 16 crore till now. 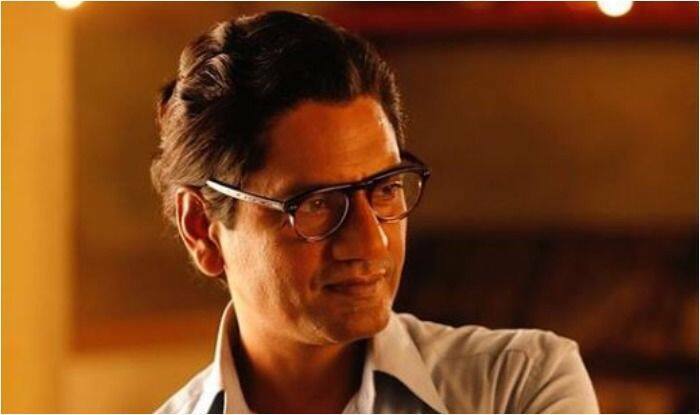 Nawazuddin Siddiqui starrer Thackeray witnessed growth on the second day of its release. The movie earned Rs 10 crore and the total collection now stands at Rs 16 crore. The film is performing exceptionally well in Maharashtra as the Marathi version is being well received by the audience. It is based on the life of Shiv Sena founder Bal Thackeray and got a decent opening at the ticket window. The film collected Rs 6 crore on the first day of its release. Trade analyst Taran Adarsh shared the box office numbers on social media. The numbers are expected to grow in coming days. Thackeray is fighting the box office battle with Kangana Ranaut’s Manikarnika: The Queen of Jhansi. The movie is written by Sanjay Raut and directed by Abhijit Panse. It also featured Amrita Rao as Meenatai Thackeray.